Fill in the grid so that every row, column and 3x3 box contains the digits 1-9, and no two numbers in the same row, column or 3x3 box are the same. There’s no maths involved. You solve the puzzle using reasoning and logic. There is only one valid solution to each sudoku puzzle. Selecting Pencil Mode allows you to ‘jot down’ several numbers in one cell, to help you keep track of the various possible entries. 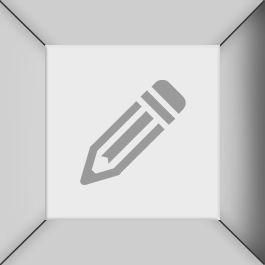 Click the pencil icon again to exit Pencil Mode and return to the standard ‘fill-in’ mode. For extra help, click the light bulb icon. This will automatically fill in one cell of the solution. If you’ve selected a cell of the sudoku grid, it will give the correct number for that cell. If no cell is selected, it will automatically fill in one random cell of the grid. Check your answers by clicking the ‘ticked box’ icon. All correct entries will remain white, but any cells with incorrect entries will turn red.